Wondering What to Post to Facebook This Week? Even the most seasoned social media marketers can struggle with finding new, engaging content to share on Facebook. It is also easy to fall into the routine of just posting versus sharing and actively communicating with your followers. Try to consider mixing up both your post type and content to keep your social media presence viable and to continue attracting more new patients to your practice. Text: this post is words only, no images or links. Best suited for status updates or clinic communications, such as snow closures or power outages. Photo: this post is mostly a large image with only a short caption or description. Best suited for sharing clinic photos, such as staff fun events, open houses, or community events. Links: this is a combination of words, images, and linked resources. Best suited for linking to blog posts and content from third parties (such as the APTA or Move Forward PT). When choosing what post type works best for your content, consider how you would want to see that same information presented? Is a short and sweet update a good text post? Or would you want to create a blog post and then share the link to your page? If it’s an early closing or hours change, a text post is perfect. Patients don’t want to have to click open a link to find out about the new hours. Say a long time PT is leaving to work at another clinic- what post type would be best? Text might not give you enough space to properly explain the departure. Instead, write a blog post to allow you to adequately explain the departure and provide the context needed for a proper press release. 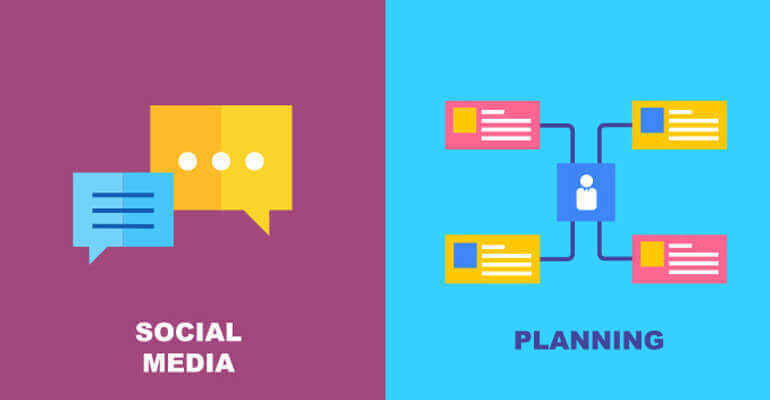 Understanding post types can help you develop a social media marketing calendar that can be sustainably repurposed from week to week or month to month. Link to your weekly blog post or an interesting physical therapy article from a third party. Include a short description above the thumbnail image and text preview from the article. (Facebook does this for you automatically if you use their scheduling tool). Share a photo of your clinic. This photo could be a staff photo from a team building event, an “action shot” of your PTs volunteering at a local community event, or an image of a patient with their PT and a testimonial as the caption. Post a text update to remind followers about ongoing promotions. “Only 3 days left to sign up and be entered to win a $25 gift card” or similar messages can be short and sweet. Link to educational content. Mix this up with both content from your website and content from others. Check out Pinterest for fun infographics or easy DIY stretching routines. Share a funny or seasonal message. Try trends such as #tbt (Throwback Thursday), professional sports, local events etc. to make your page engaging and fun!